NABE Career Center offers professional services to help you build and manage your career for maximum potential for success. Check out these resources! Check your references to ensure they're saying what you think they are! Let one of our professional writers create a resume and cover letter that will help you land you an interview. Get individual help from our experienced coaching staff. 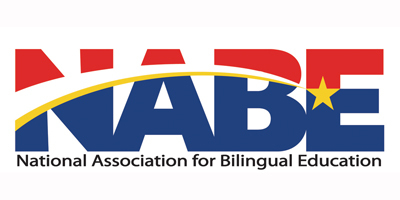 © 2017 National Association for Bilingual Education. All rights reserved.